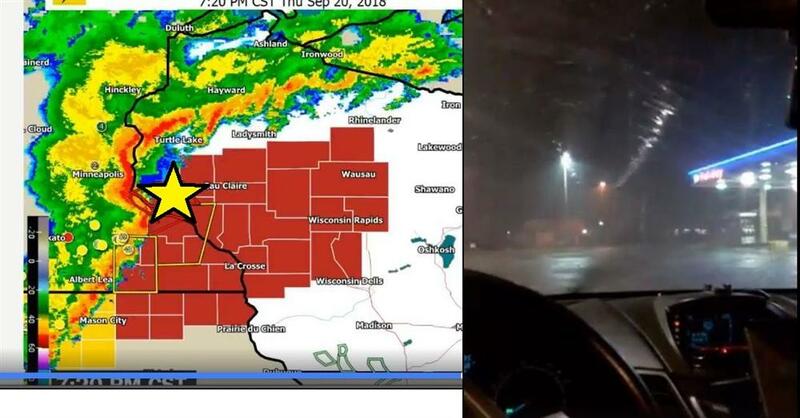 On Thursday night the Wisconsin Weather team successfully combined live storm chasing video with traditional severe weather coverage on their Facebook page, again. 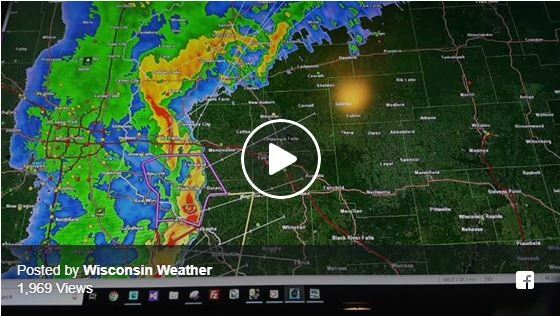 The Wisconsin Weather team delivered during the tornado outbreak in Fond du Lac county last month when Hunter Anderson provided live commentary and Justin Poublon provided live video of the tornadic storm and wall cloud. No other website, facebook page, TV station, or National Weather Service office can make that claim. Wisconsin Weather is a team of expert storm chasers and meteorologists around the state who are passionate about weather and contribute on a volunteer basis. 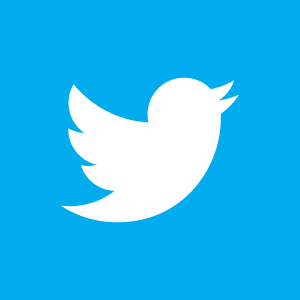 Established in 2013 by Justin Poublon, the team is driven to bring their facebook and website community the best weather experience in the world. We run the largest alternative weather website in Wisconsin; WISCONSINWX.COM where we host free to use maps, storm reports, hazardous weather outlooks, 7-day forecast by location, and historic weather information. 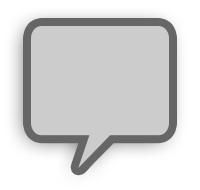 We offer a free membership, alert service, and email subscription to newly posted content. Our website is always evolving and growing, but it's also only half of what we offer. 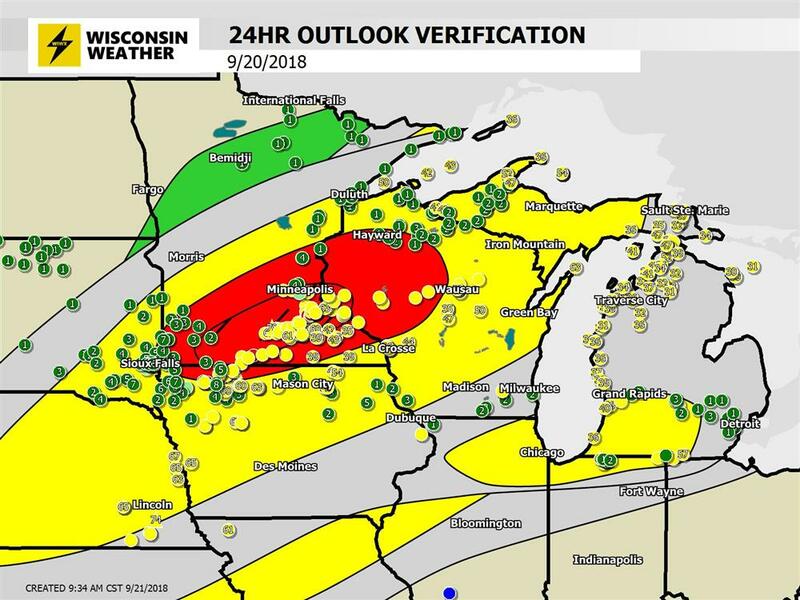 Yes, it was clear on Thursday night that pieces of the Wisconsin Weather live broadcast needs to and certainly will improve, but Wisconsin Weather has shown massive potential for the future. The way we receive weather information is changing and we should no longer expect TV stations or the National Weather Service to provide the highest quality weather coverage and information. Severe thunderstorms impacted Wisconsin on Thursday. At 720PM Justin Poublon began a live broadcast on the Wisconsin Weather facebook page and immediately went into the details. Technical difficulties forced Justin to stream through a cell phone, usually this coverage would be captured straight from the computer in high quality. At 6:17 in the video Justin mentions that Joe Slotter is live on the page and that viewers should go watch his stream. Both Joe and Justin went live around the same time but Justin didn't know until later. 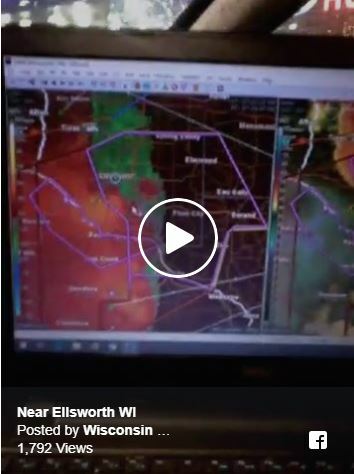 Below is storm chaser Joe Slotter's live video from Ellsworth, WI where a tornado was reported. He observed strong winds and debris flying through the air advocating that people in the path take the warning seriously and take cover. Take into consideration that Joe was not in Ellsworth, WI by chance. He navigated to that position. He, like all Wisconsin weather storm chasers; had strategically positioned himself to be in right place at the right time. Wow, we believe Joe's insight on situation would be incredibly valuable and should be shared to increase awareness around the potential tornado, right?? Joe also provided a live update on possible tornado damage near Spring Valley. Justin did another broadcast later in the evening with all technical issues resolved. Here is a map of the Wisconsin Weather outlook verification for Thursday night showing storm reports. The outlook zones were probably a little too far north. Many reports in lower Michigan as the front moved off the lake Michigan. Years ago before individuals had the power to live stream from their phones, TV stations were the only sources with enough money and technology to provide that experience. But it's whole new world now. Experienced storm chasers have the low cost capability to provide live storm coverage directly to the general public. We just need to get organized, get out there, and get the information out. Wisconsin Weather is leading the charge, but we are not the only alternative website and facebook page in the state. These pages are becoming more frequent. The challenge has been getting storm chasers organized and aligned with what the community wants/needs instead of competing with each other. 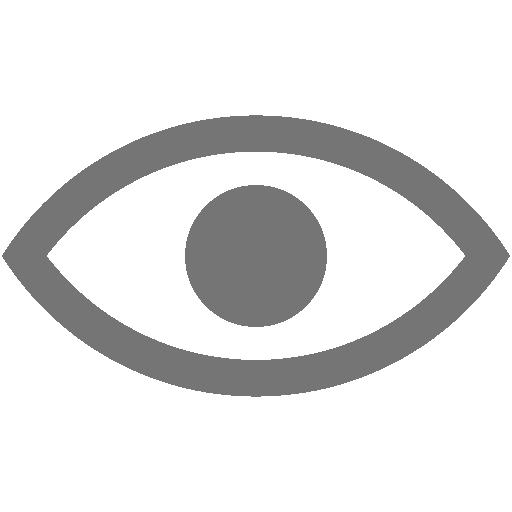 Most alternative weather pages are operated by volunteer communities or non-profit organizations in their own personal free time. It takes years to build them. Even though Thursday night and August Tornado outbreak were definite successes, Poublon believes they still haven't pulled it together totally yet. "There are many things we can and will improve on, such as improved presentation and high quality storm video. We are just getting started so it will take time to perfect it." Replacement for Traditional Weather Sources? "You should always have multiple ways to receive warnings directly from the National Weather Service. That will never change. It's the National Weather Service's job and we build our services on it. But the way that information is communicated, who is doing the communicating; is already changing for the better. It's passionate citizen scientist homegrown teams like Wisconsin Weather that are making it happen." There are many sources with unique coverage, experienced storm chasers, and insight that exceeds the traditional TV experience. There seems to be a key difference in how Wisconsin Weather talks to their audience vs. other sources. 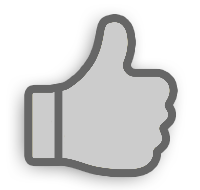 "With the facebook page (Wisconsin Weather) you may not hear from us for 10 days, but when you do it's more like - here's the information - from our experienced storm chasers - who are actively hands on involved with the situation right now - who know what they are doing - this matters - we recommend you take action." "You should be a leader in your household and community. You should prepare yourself. You should want to take responsibility and get people to safety. Most of all, we believe you are smart. You don't need anybody to tell you when to jump and how high. We will push you intellectually while giving you the space to make your own decision, and I believe you will do what is best for you." explained Poublon. WISCONSINWX.COM chase map showing positions of storm chasers, the hazardous outlook created that morning by the team, storm reports and warnings, and the full evolution of the night. The team president believes that once society figures out how interesting, informational, and entertaining these alternative weather pages can be we will see a major shift in preferred weather source. "I don't understand why people watch a 30 minute TV newscasts three times a day for 10 minutes of weather? Just come to our page or website and get the full story in 10 seconds, avoid the fake news and advertising, and get on with your life. We try to break people out of it by being different. Get them to see there are better options and think about it. Heck, you are on an alternative weather website right now! Take a look around." When you combine live expert radar commentary, with video of the actual event unfolding and high quality real-time information; it won't be long before before people are flooding into the alternative weather world for more. "Each day we get closer and closer to the future we've envisioned. In that future we are motivated simply by our passion to provide the world with what we were put here to do; share our knowledge of the weather. Most importantly; the future when we are free of societal pressure and restraints that have kept pages like ours down. Very soon we will be set free. We are so close and I cant wait!" - Justin Poublon. The BEST thing you can do to support our efforts is SHARE us with your friends and family! Let them know we exist and where to find us. Thank you for your support!